Grissom, who has been the agency’s executive vice president, served in a similar interim CEO role in 2017. Florida's business-recruitment agency has once again named Mike Grissom as its interim leader, following the departure of Pete Antonacci, who recently was tapped by Gov. Rick Scott to take over as Broward County elections supervisor. During a conference call Wednesday, the Enterprise Florida Executive Committee tagged Grissom as interim president and CEO. 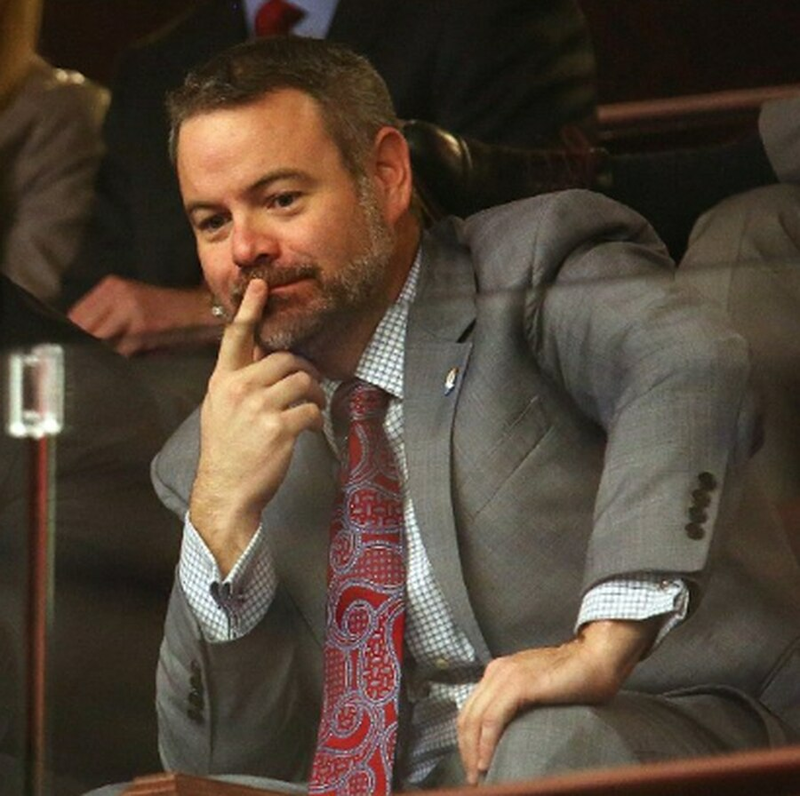 Grissom had been a senior director at the Florida Chamber of Commerce and executive director for the Republican Party of Florida before joining Enterprise Florida in 2015, where he serves as a liaison between the agency, the governor's office and the Legislature. Grissom, who has been the agency's executive vice president, served in a similar interim CEO role in 2017, filling in after the abrupt departure of Chris Hart until Antonacci's appointment. 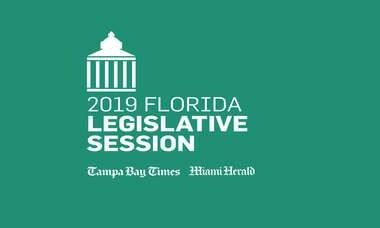 The leadership changes occurred as Florida House leaders threatened the future of the agency. Antonacci, who served as Scott's general counsel from January 2013 until early 2015, has been a regular go-to appointee for the Republican governor. 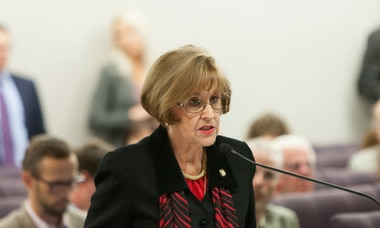 In March 2012, Scott appointed Antonacci to complete the term of Palm Beach County State Attorney Michael McAuliffe, who left the post for a job in the private sector. Antonacci also has served as executive director of the South Florida Water Management District. On Friday, Scott picked Antonacci to replace former Broward County Supervisor of Elections Brenda Snipes, whom the governor suspended for "misfeasance, incompetence, and neglect of duty" for problems related to the 2018 elections.